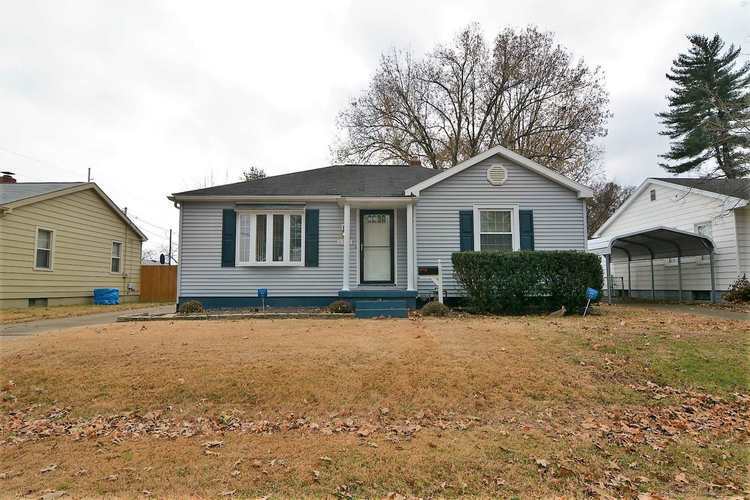 Move in ready, Recently updated and well maintained 3 br, 1.5 baths 1 story with a basement . Interior photos will be added within the next few days. Beautiful ,Hardwood floor in the large main floor living area. Enlarged and updated Kitchen and dining room.ceramic tile in dining, kitchen and bath areas. New carpet in all carpeted areas, Interior has been freshly painted.Kitchen dining has been enlarged and opened up, The cabinets, counter tops have been updated along with the addition of stainless steel appliances. The half bath is convenient and located just off of the kitchen and at the top of the basement stairs. there is a 24" x 24" ( 576 Sq Ft) garage for your vehicles and a workshop.